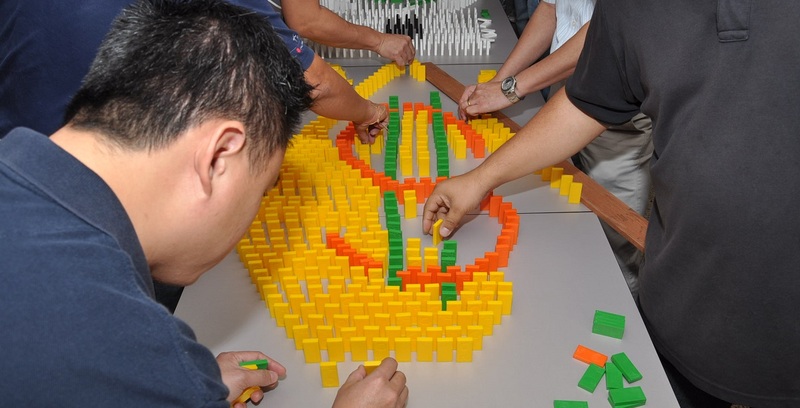 A hands on, team building activity guaranteed to get you thinking outside the box. One of our most popular programs, you may have seen it featured on Channel 8’s Finding 8 and Suria Channel’s Satu Famili. 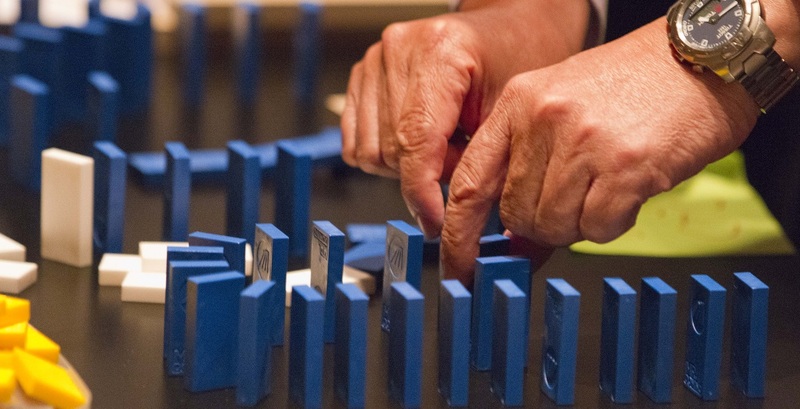 Who Is The Domino Effect Popular With? The last thing anybody, including you, wants from a team building event is a boring event. The Domino Effect team building event is anything BUT boring! 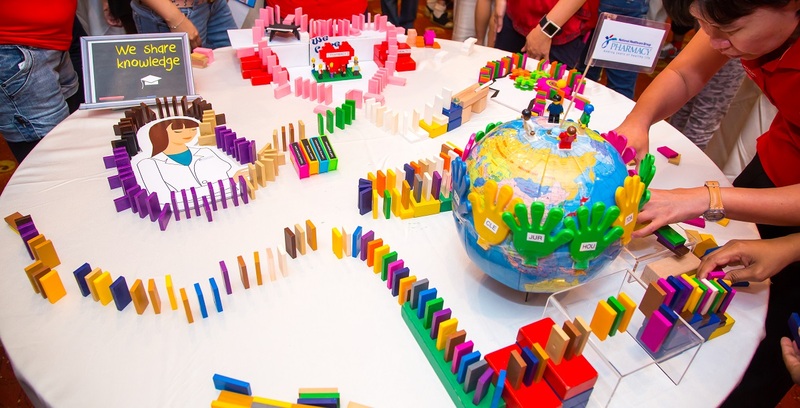 In short, if you’re looking for the perfect activity to increase the engagement of large teams and groups together, then the Domino Effect Team building event is the best activity that you can sign your team up for! To start lining up your dominos, contact us now to get an instant quote and detailed descriptions of activities in less then 24 Hours. Hi there,I log on to your blog named “The Domino Effect – Griness” regularly.Your writing style is awesome, keep up the good work! And you can look our website about تحميل اغاني. Please contact me with more information on organizing a workshop for 320 students. We are having our kick off workshop in Mid April. Looking forward to engage your services. 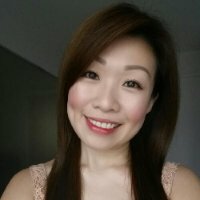 Hi there, I am looking to hold a session of Domino Challenge or Minute to Win it as our team building activity on 30 November 2018 for around 10-15 people. Would like to enquire on your availability, quote and venue options. Hope to hear from you soon!